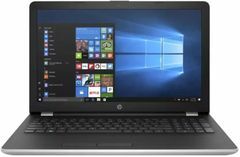 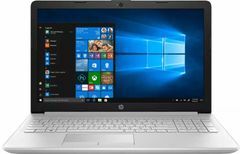 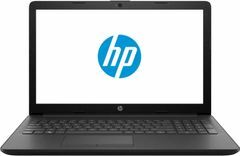 The cost of HP 15-da0327tu Laptop is Rs. 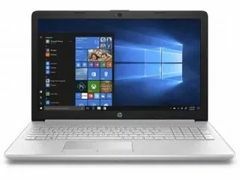 31670.4. 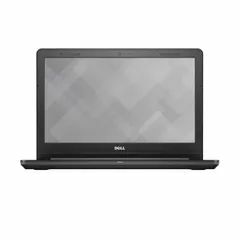 The cost of Dell Vostro 3478 Laptop is Rs. 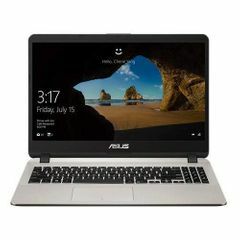 30990. 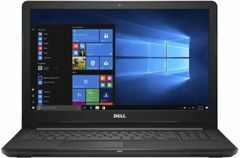 Both laptops feature Core i3 processor HP 15-da0327tu Laptop has greater CPU Clock Speed of 2.4 GHz in comparision to Dell Vostro 3478 Laptop's 2.2 GHz clock speed. 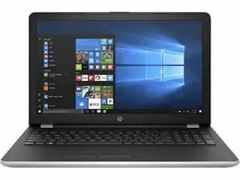 HP 15-da0327tu Laptop has CPU Cache of which falls short to Dell Vostro 3478 Laptop's 4 MB cache.